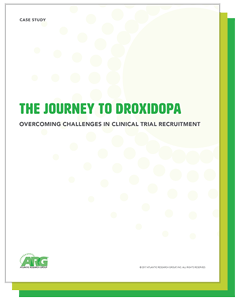 Read through the eyes of the investigator, sponsor and CRA who played pivotal roles in bringing droxidopa to the United States. This case study also highlights ARG’s experience and best practices in helping to usher this drug to FDA approval. The study sponsor was planning for NOH 301, a phase III trial to examine the clinical effect of droxidopa for people with neurogenic orthostatic hypotension (nOH), a rare disease that causes a sudden drop in blood pressure upon standing. Initially, the sponsor contracted a CRO to manage the study. However, the traditional “large market tactics” employed by the hired CRO were not suited for rare disease research. As a result, patient enrollment stagnated for many months.  Atlantic Research Group (ARG) was chosen to manage the sponsor’s adjunct safety study — NOH 305. ARG’s unique culture empowered their CRAs to proactively think outside-of-the-box, which enabled them to complete patient recruitment within five months. The template used in the success of the NOH 305 study would then go on to help boost enrollment in the lagging NOH 301 trial.